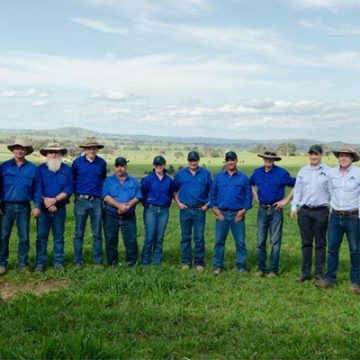 KC Natural is a land, cattle, beef and lamb company based in Southern NSW and Far North Queensland in Australia. Each year, on over half a million acres, we raise Angus and Angus cross cattle. 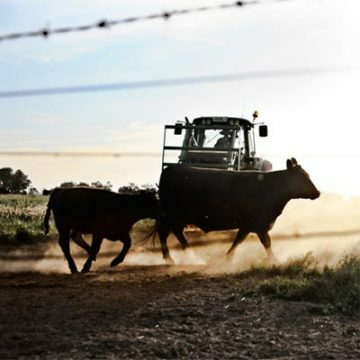 The genesis for our business is Kenny’s Creek Angus which breeds over 400 stud and commercial bulls annually to meet our own breeding requirements and bulls which we sell to our partner cattle herds throughout Australia. 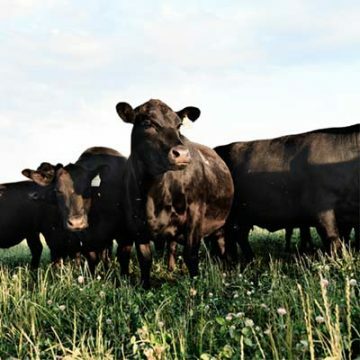 Our focus on genetics through our Angus stud enables us to work with our partners to provide a year round supply of high quality, hormone free, grass and grain fed beef for domestic markets and export. 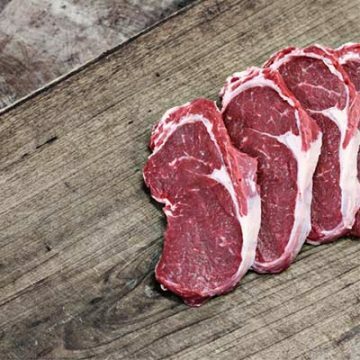 "We breed our cattle with integrity for amazing tasting beef"